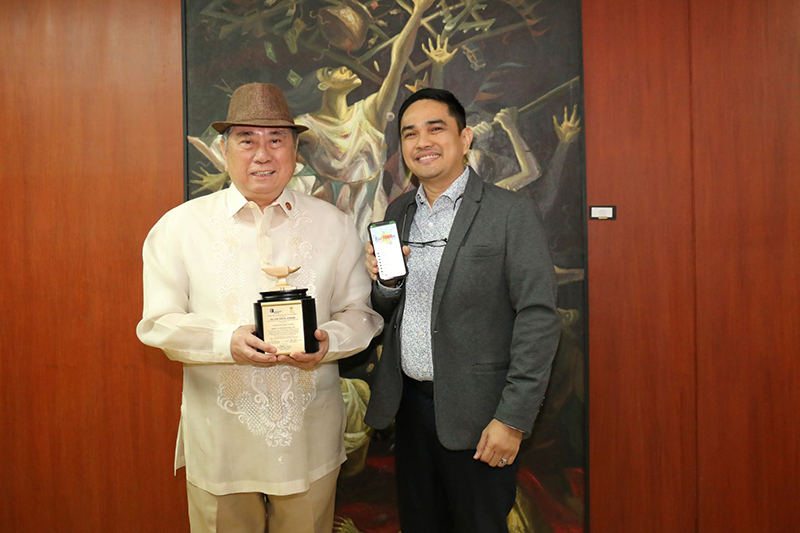 PLDT Inc. and its mobile arm Smart Communications, Inc. are ushering in the Christmas season with their first ever ‘Holideals,’ the biggest holiday blow-out yet for current and new customers. PLDT and Smart’s Holideals feature huge discounts and irresistible offers that suit your Christmas gift list. 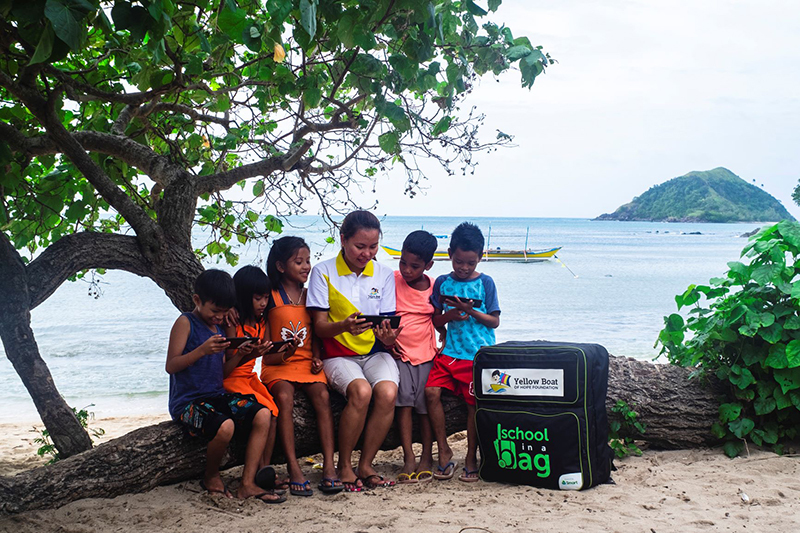 Save up to P3,600 on Unli Fibr and enjoy waived activation and installation fees, free speedboost, and zero cash-out when you sign up for a new PLDT Home Unli Fibr plan. Get a P200 discount (now only P1,795.00 from P1,995.00) and a free six-month subscription to iflix. Enjoy exclusive discounts and deals when you renew or sign up for a new GigaX Plan with the latest flagship devices, including Samsung Note 9, Huawei Mate 20, and Huawei Mate 20 Pro, as well as when you subscribe to a new Smart Bro Pocket WiFi Plan or iPad Plan. Also get a chance to win exciting raffle prizes with your new plans. 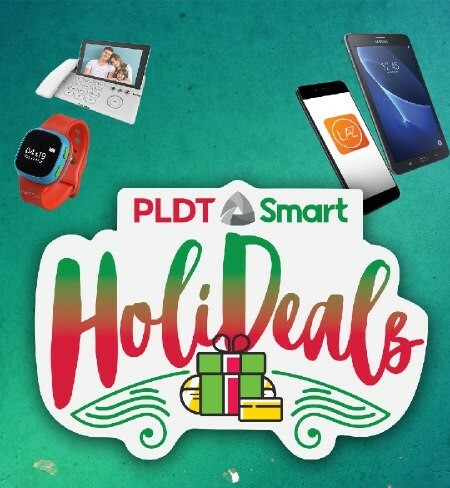 Celebrate Christmas with the biggest deals from PLDT and Smart. To learn more and start your holiday shopping, visit www.smart.com.ph/Pages/PLDTSmartHolideals now.